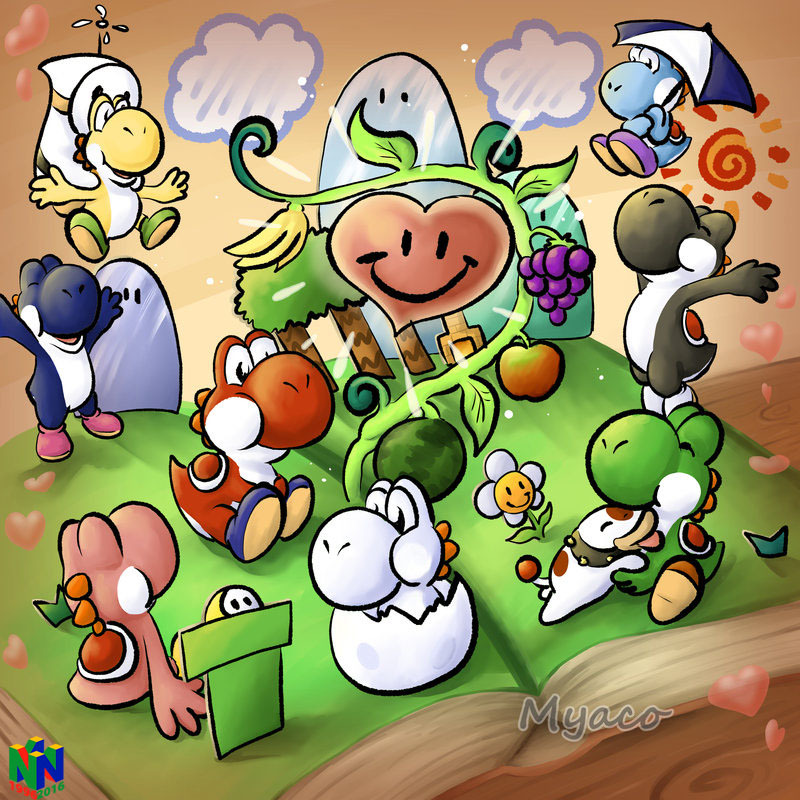 Yoshi’s Story is the first big Yoshi game without Mario playing a significant part in it and was one of the last Nintendo 64 games in 1997, actually it was just released 3 days before Christmas in Japan! 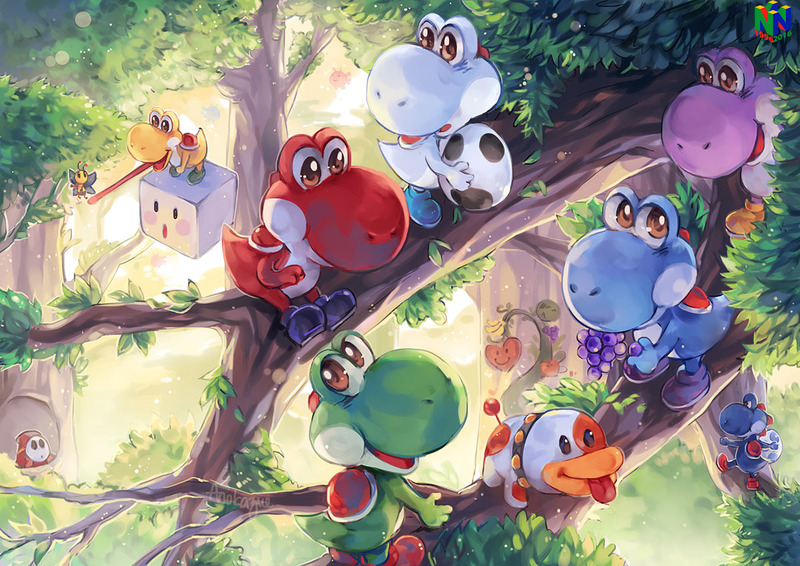 The game was receiving very mixed reactions by reviewers worldwide and was criticised for being much smaller than Super Mario World 2: Yoshi’s Island and also a lot easier. 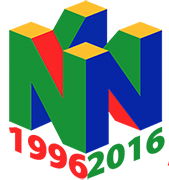 The game still became a financial success though and spawned multiple sequels, it was maybe not the strongest game in Nintendo’s catalogue for the N64, but for sure one of the most lovely ones that could be played by the whole family and enjoyed by younger gamers as well.